With local plumbing engineers covering the whole of the NE we are able to carry out any kitchen plumbing service that same day. To make sure you get the service you pay for we have a no call out charge policy. Our trained and professional engineers have the expertise to carry out any repairs or plumbing installations in domestic kitchens, no matter how large or small the job may be. Our fleet of local engineers are all safety approved and security vetted for your peace of mind. By law we only send out "Gas Safe" registered engineers for gas related work. 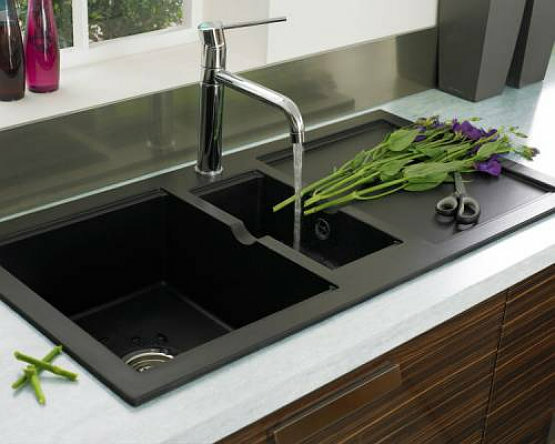 If you need us to unblock drains, fix a leaky pipe or even carry out gas cooker installation, our kitchen plumbing experts will carry out any work safely and efficiently saving you time and money. Want us to install new taps? Repair a broken or damaged tap? Or unblock your sink? We are able to to get to you within 30 - 90 minutes! Cleveland Gas Services Ltd offer a free no obligation quotation with no hard selling, we will take the measurments required and listen to your request's, advise will be given if needed.. So why not give Cleveland Gas Services Ltd a call, do you have any reason not too? 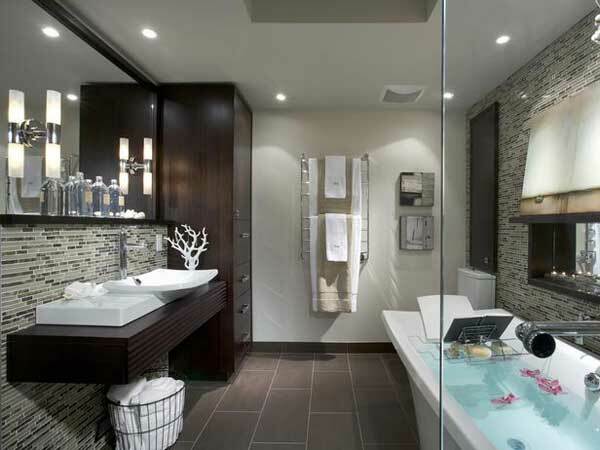 Whatever your reasons, with our high quality workmanship, attention to detail and real pride in our work, we will create a stylish, modern bathroom that you will love for many years to come. Have you gone off your lovely Avocado suite? Are you sick of looking at water and waste pipes everywhere? Was the shower fitted by an idiot and and won't stop leaking ? Is your tiling more discoloured grout than chic decoration? Radiators are designed to emit heat by convection and radiation when supplied with hot water. There are a variety of radiator styles, the most popular styles are relativaly cheap and we stock brands from the leading manufacturers. Panel Radiators These are still a very popular choice of radiator in the UK. They are available in hundreds of sizes and are usually available in a high quality white gloss enamelled finish. Compact Radiators Growing in popularity, these are steel panel radiators that come with a factory fitted top grille and end panels make them more aesthetically pleasing than an ordinary panel radiator. Low Surface Temperature Radiators (LST) Low Surface Temperature radiators are ideal for situations where young children are present such as nurseries and schools. LSTs are widely used in hospitals and retirement homes - anywhere people are at risk from high surface temperatures. Decorative Radiators Radiators can now be a stylish feature of room design rather than just a functional item. We stock a wide range of decorative and designer radiators to suit a wide variety of styles at great prices. We provide a complete service to ensure that you get the best from your radiators, we are here to meet your needs. We can supply as well as install your radiators. 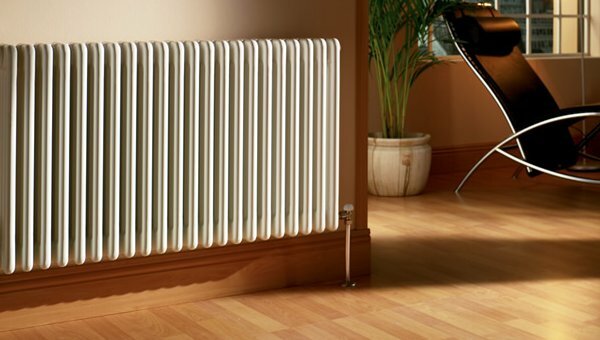 We can advise on the best suitable size of radiators for your room size. Additional radiators installed to your heating system for your home extension. We will be happy to discuss and advice on any of your forthcoming projects. Plumbing leaks can be a real problem and finding a reliable 24 hour plumber to deal with your leaking pipes, sink, drain or toilet leak is a challenge. Leaks can also lead to water damage costing far more than the original leaking pipe. 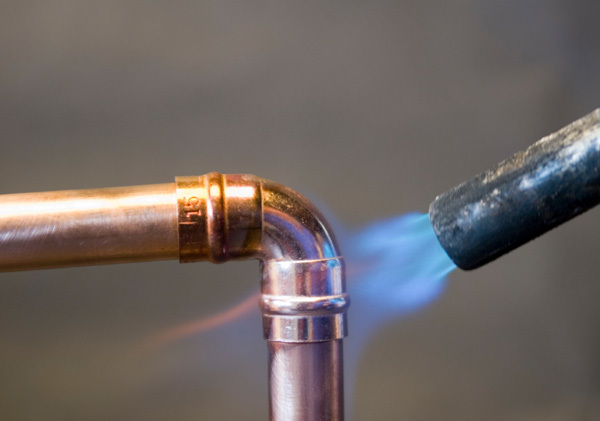 Cleveland Gas Services was created to meet your needs for a rapid, local response to pipes, sink, drain or toilet leaks. You know with us that you get a totally trustworthy and reliable emergency plumbing service; one that has local plumbers available 24 hours a day, 365 days a year. Cleveland Gas Service has been set up to provide a quick response to leaks and leaking pipework around the clock. From fixing burst and leaking pipes to repairing toilet cisterns, you can be assured all work is undertaken by trained professionals, completed to the highest standard and BACKED BY OUR GUARANTEE.